125 places. Distance by foot: 300m of the port and 800m of the Place of the Republic. - from March 20th till November 11th of every year from 08:00 am till 8:00 pm except of 01er in July on August 31st from 08:00 am till 01:00 am. Beyond 12:00 am: price for a day is 32€. 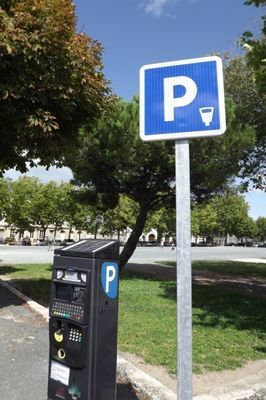 A part of the carpark Vauban is exclusively reserved for the employees. ( 107 places).